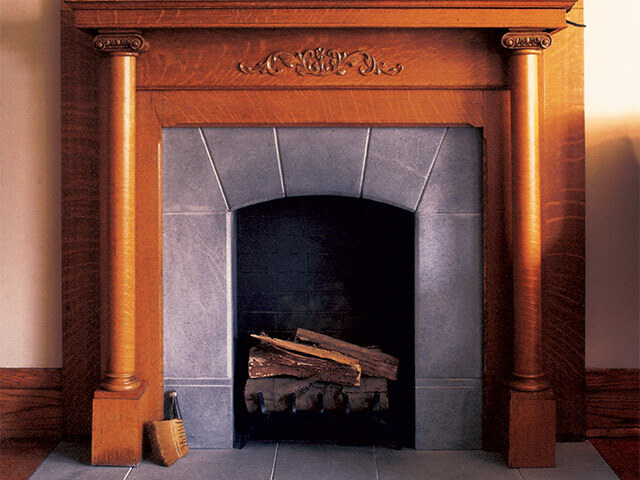 SINCE THE 1850s, VERMONT SOAPSTONE HAS BEEN CRAFTING THE FINEST SOAPSTONE FIXTURES AND HOME ACCENTS. 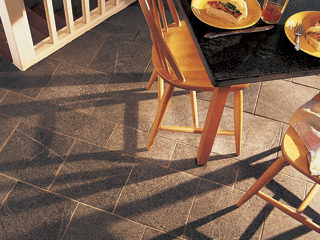 VERMONT SOAPSTONE IS GORGEOUS. IT HAS A VERY SOFT TEXTURE, AND WONDERFUL VEINING. IT'S UNIQUE, DURABLE AND EASY TO CLEAN. Old & New? It feels equally at home in slick, modern settings as it does in antique home restorations. Hard & Soft? Used even in high-traffic areas, soapstone flooring will last forever, and yet it is soft enough to shape using simple woodworkers tools. Light & Dark? 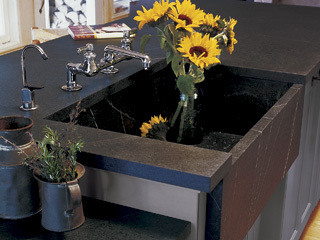 Left untreated soapstone has a cool blue-grey tone — oil it regularly to bring out its rich dark sheen. Soapstone is gorgeous. It has a very soft texture, and wonderful veining. 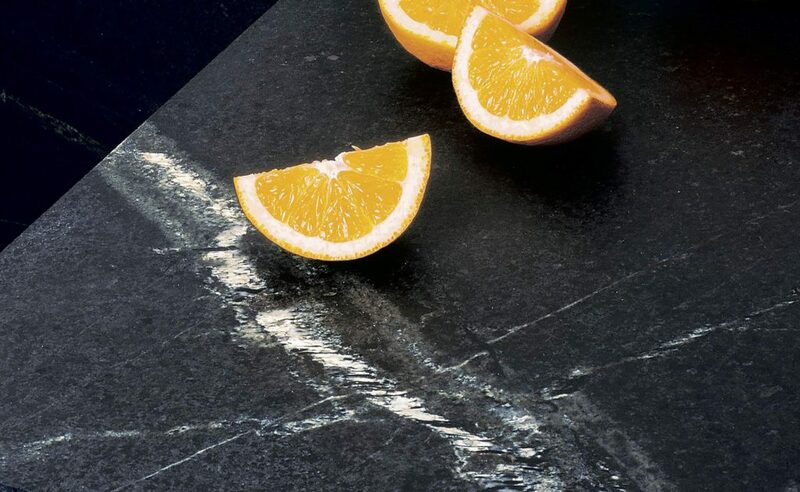 Soapstone never stains because it is non-porous. This also makes it the ideal kitchen surface — cleanups are an absolute breeze and there are no pores to retain bacteria from meat and fish. 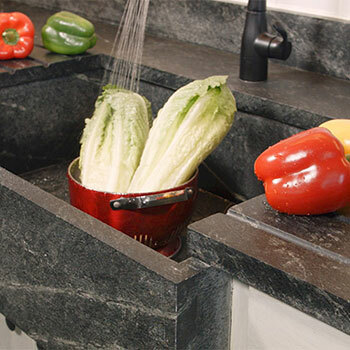 If you are looking for something unique, choose VT Soapstone. Since 1856, the craftsmen at Vermont Soapstone have been handcrafting custom fixtures and home accents in our Perkinsville, VT facility. 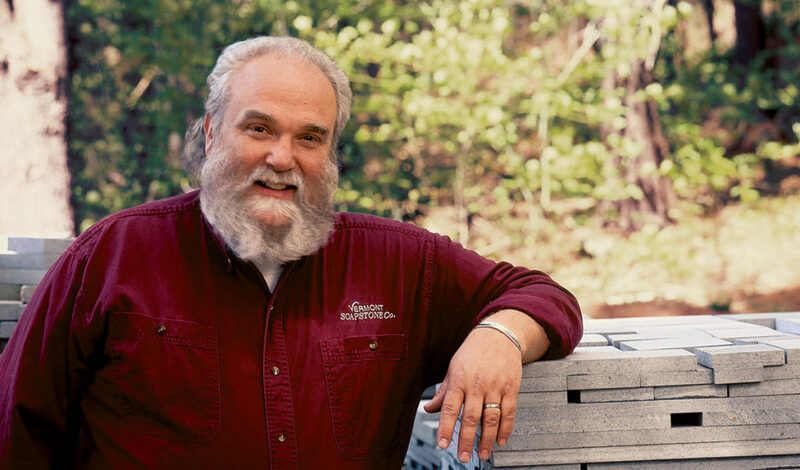 Originally producing primarily bed warmers, boot dryers, heat registers, griddles and wood burning stoves, today Vermont Soapstone is widely known for our flooring, countertops and wide, deep sinks. Whether you are looking for a custom-built fixture, or something “off the shelf”, call us today — we love helping people! If you’d like to buy Whiskey Stones directly, please visit our partners at Teroforma. 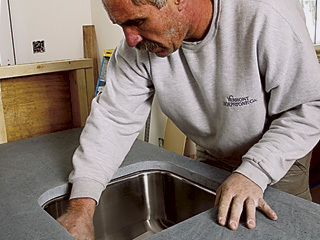 For the month of January, we’ll include a free soapstone sink* with any 40+ square foot installation booked this month. *Minimum slab order of 40 square feet required. Discount applies to countertops only. Your project does not have to be installed during March, just book it with us before April 1. 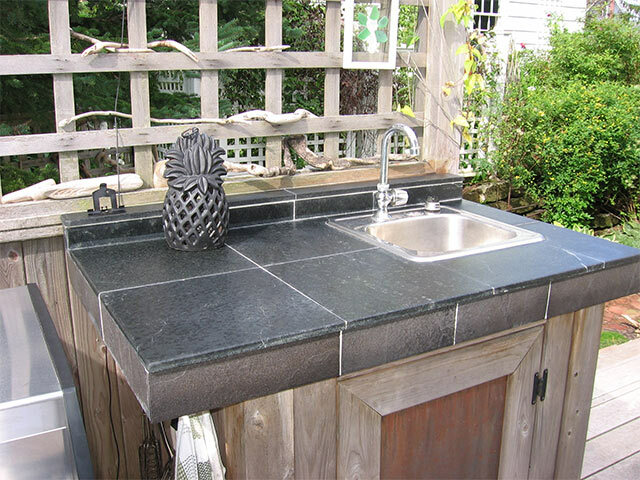 We install throughout the North Eastern U.S.
VERMONT SOAPSTONE’S PRODUCT OFFERINGS INCLUDE HIGHLY DURABLE, LUXURIOUS SOAPSTONE FIXTURES FOR EVERY ROOM IN THE HOUSE AS WELL AS OUTDOOR FIXTURES SUCH AS PLANTERS, BACKYARD GRILL SURROUNDS, WALKWAY PAVERS, ETC. 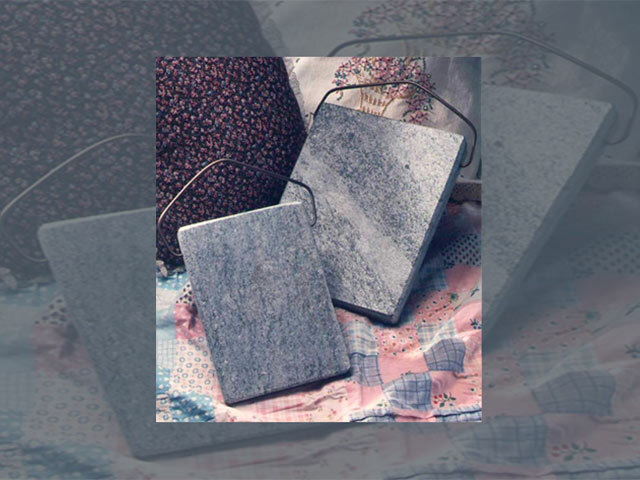 VERMONT SOAPSTONE LISTS A HANDFUL OF “OFF THE SHELF” PRODUCTS, BUT WE PRIDE OURSELVES ON OUR ABILITY TO WORK WITH THE HOMEOWNER, ARCHITECT AND CONTRACTOR TO CREATE ONE-OF-A-KIND CUSTOM SOAPSTONE PIECES. Our guarantee is set in stone. Forever. 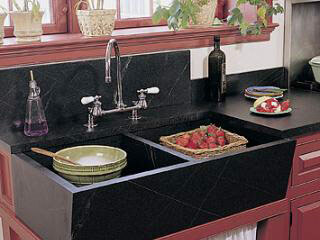 We have no problem promising that, having a century and a half of experience working with soapstone. 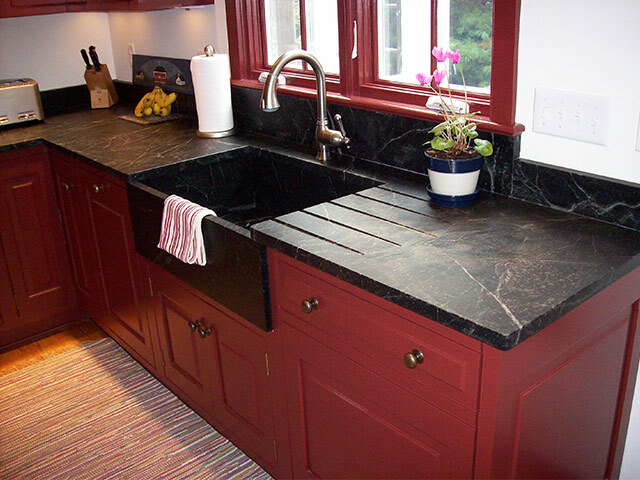 We’ll make good on any material and/or workmanship defect in our soapstone for as long as you own it. Period..